• This dual stick is a SPF 15 sunscreen on one end and a lip balm on the other. 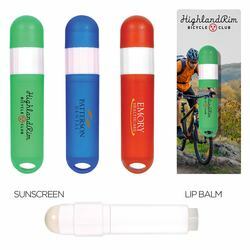 • Protects against UVA and UVB rays that causes skin aging while keeping lips soft. 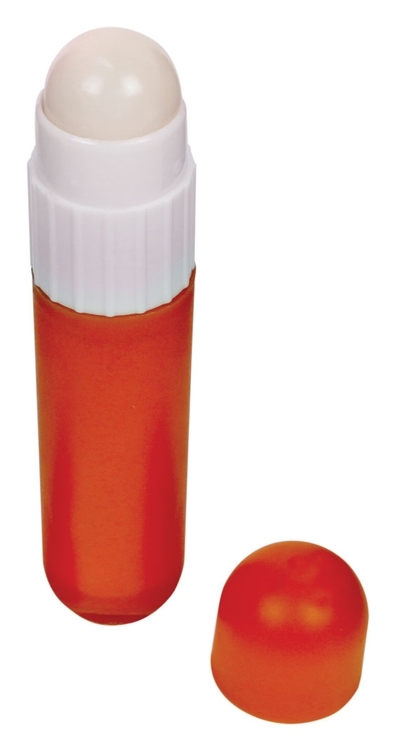 • Lip balm glides on easily for a hands-free, no-mess application. 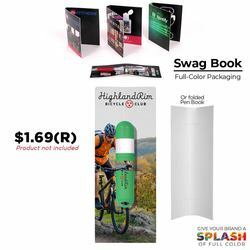 Packaging Method): Pen Swag Book add $1.69(R). Size: 1 3/4"w x 6 1/2"h. Product not included. 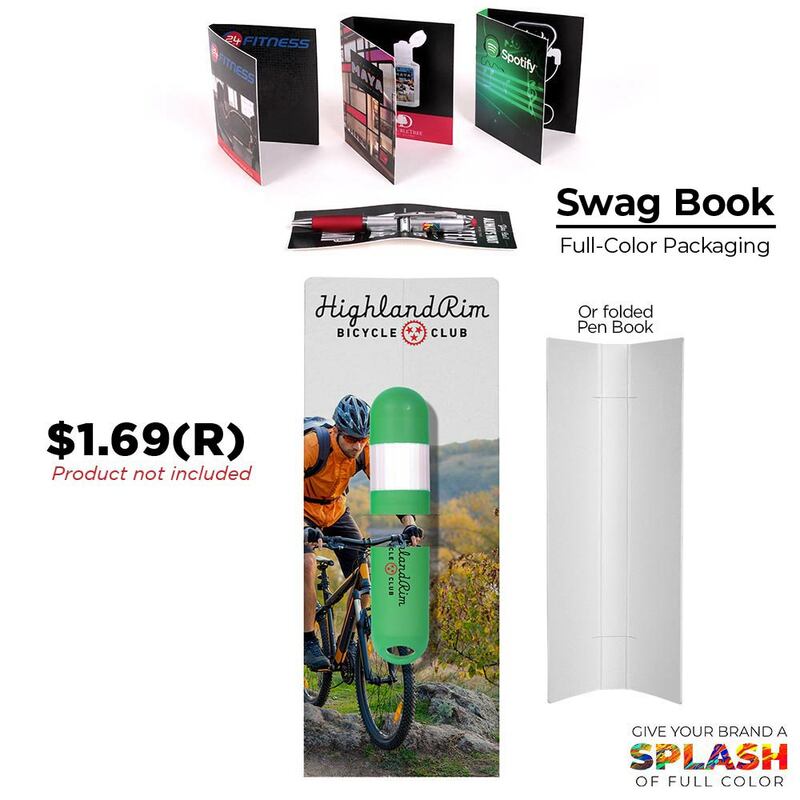 Variable data only available on Swag Books - $150.00(v) for every 1 to 1,000 variable (names/numbers). Variable data option is only available on ONE side.